One real-world project we found operated a little bit closer to that model, at least insofar as it had a basic working version of its product before soliciting funds. Simple Token is building a platform that offers companies “all the benefits of a token without the drama of an ICO,” CEO Jason Goldberg, told CoinDesk on the day of its own presale. 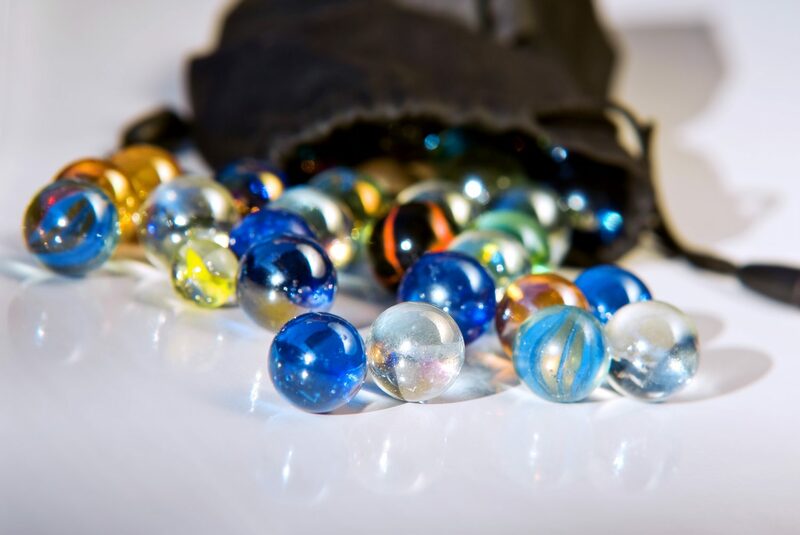 Marbles bag image via Shutterstock.